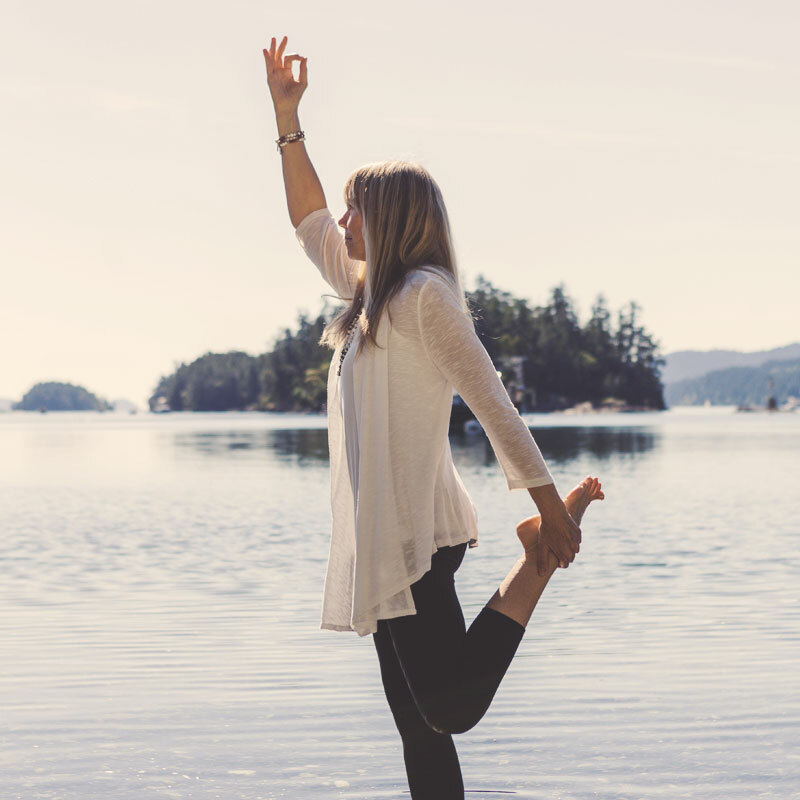 Dorothy Price is a is a yoga practitioner and teacher, based on beautiful Salt Spring Island, British Columbia. 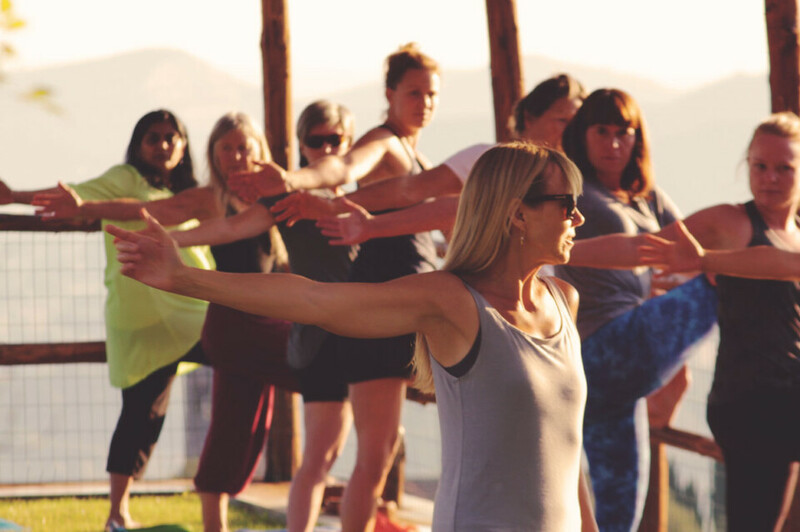 Her passion for yoga began over 40 years ago, and since 2002, she has shared her love for this ancient teaching through weekly classes and more than one hundred yoga retreats! — adding up to thousands of teaching hours! Dorothy is a senior teacher at the Salt Spring Centre of Yoga where she offers weekly classes. 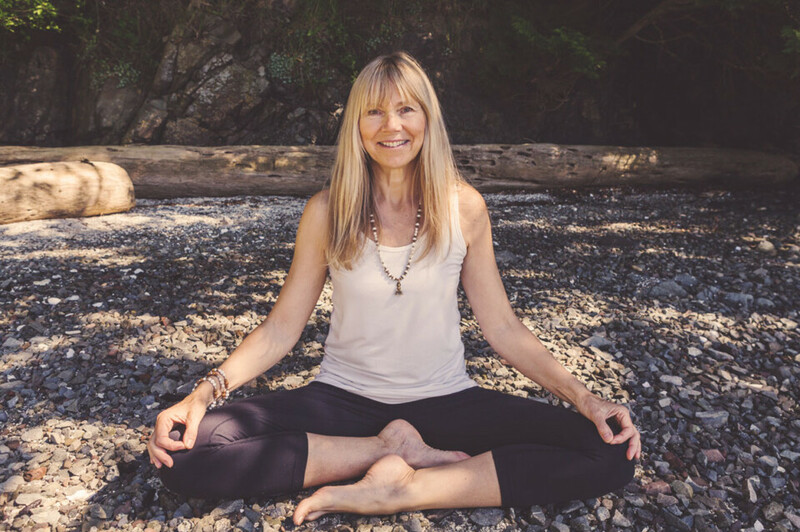 Dorothy has been a faculty member for The Salt Spring Centre’s renowned Yoga Teacher Training Program since 2004. 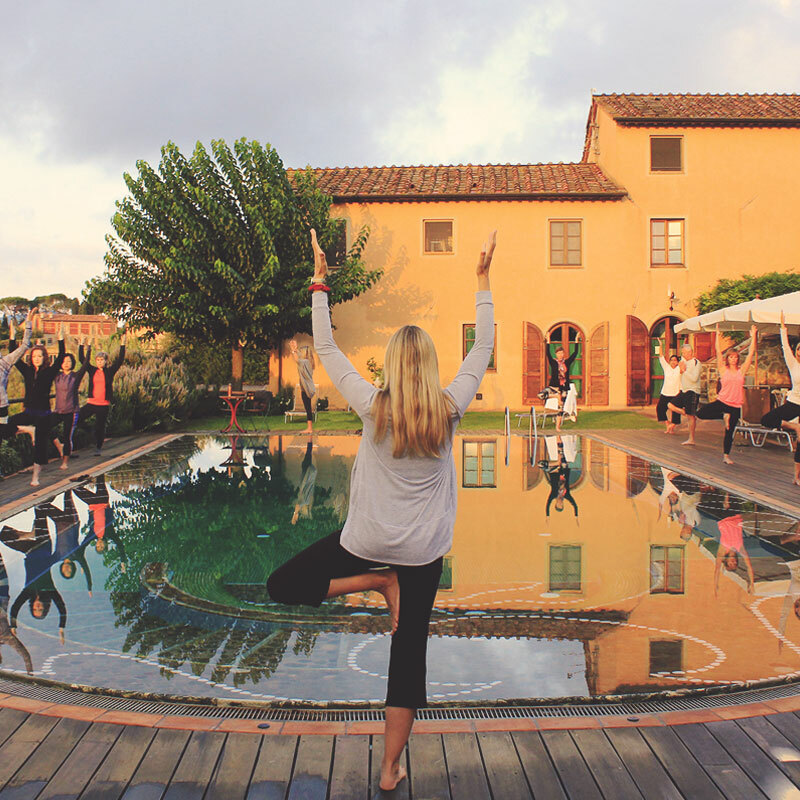 Santosha Yoga Retreats are rejuvenating and fun, providing a getaway from hectic lifestyles and stressful personal challenges at home or in the workplace. Providing beautiful locations and healthy, delicious food is always a top priority! Dorothy wants you to be inspired to lead the healthiest lifestyle possible. Dorothy is passionate about helping everyone find their way with this wonderful practice. Her calm and gentle nature put all at ease. Those who participate find a new level of love, honour and acceptance for themselves and their bodies. Participants will go home feeling inspired to start a regular practice or to continue their already established yoga practice. Often students will find a new practice such as pranayama and/or meditation inspiring to them and continue practicing them at home. Her natural love and passion for this ancient practice is clearly evident in her weekly classes and her retreats. Students attending a retreat with Dorothy can look forward to life-changing transformations and experiences. 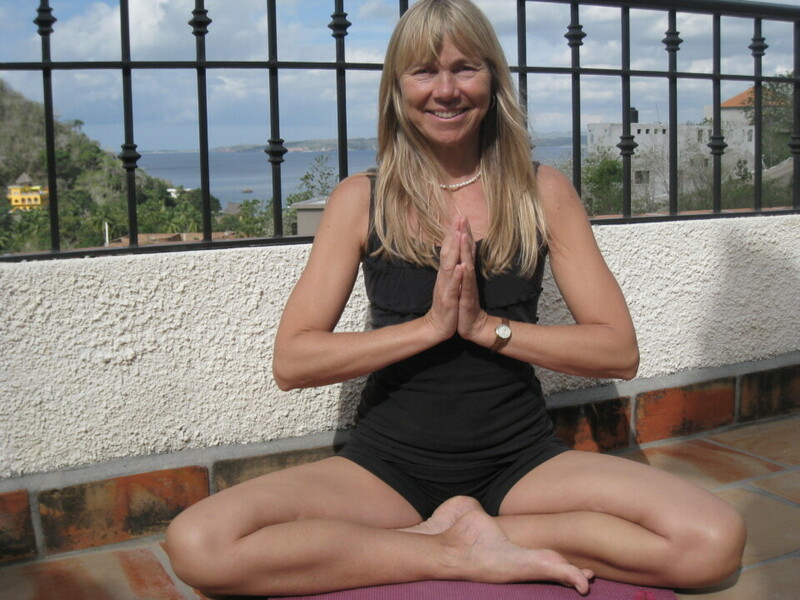 Dorothy teaches a variety of styles including Hatha, Hatha-Flow, Yin-style, Restorative. Her classes are creative and inspirational, and she provides an appropriate level of challenge for all practitioners. A variety of asana are taught, offering students the opportunity to explore at their own level. Classes are a balanced combination of sustained poses (Hatha) as well as poses flowing in a mindful progression from one to another (Hatha Flow). Attention is always given to basic alignment & therapeutic principals. Mind observing breath and body (triputi) are an integral part of class. 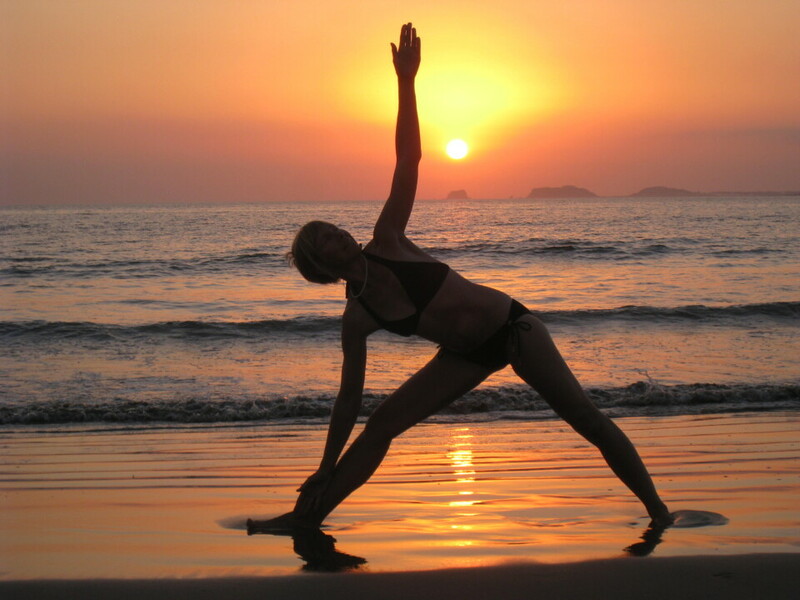 Classes are balanced with energy, to give you a good physical work-out, and calm, to keep you balanced. *Modifications are offered to help individuals understand and work with their own unique limitations. This encourages correct alignment and therefore, growth through time. Dorothy is always happy to discuss her teaching style and philosophy. Please don’t hesitate to contact her. Needless to say, the beautiful setting, comfort, good food and friendship from the participants contributed to this exceptional experience.